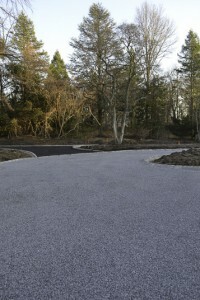 As your Paving Contractor we can install gravel driveways. The excavation of the land takes place first. 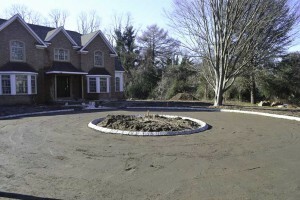 Then your driveway foundation will be installed with a R.C.A. stone blend base. 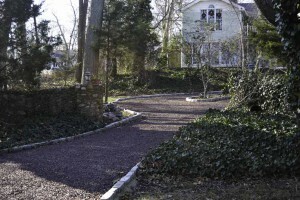 We also offer “gravel over a hot asphalt base” as a more permanent structure. 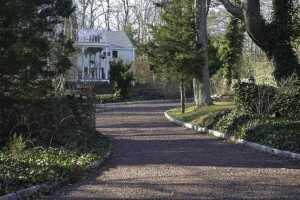 Different color gravel is available in multiple sizes. 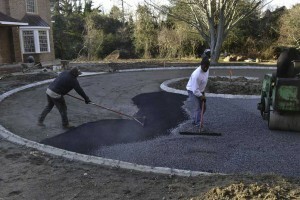 The gravel is then compacted with a vibratory power roller for proper stabilization.